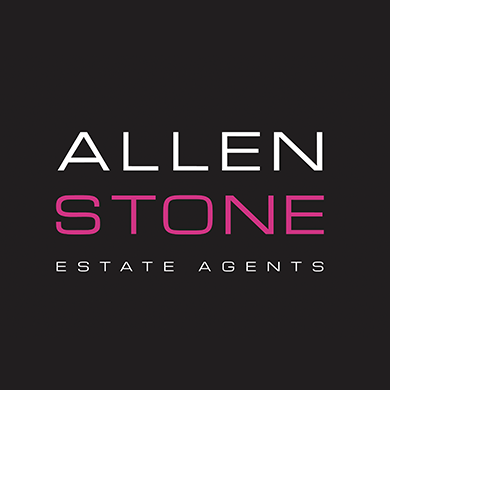 SOLD PRIOR TO MARKETING - AllenStone Estate Agents are pleased to bring to the market a 3 bedroom semi-detached property in the popular area of Bedminster Down. The property comprises of a lounge, kitchen, downstairs W/C, 3 bedrooms and a bathroom. Also benefits from no chain, enclosed rear garden and off street parking.